Have you fallen victim to a work related injury? Looking for a local workers comp lawyer to get some answers about the claims process and possibly represent you? If you or a loved one has sustained an injury at work or is experiencing pain due to repetitive on the job activities or toxic exposure at your company, you have a right to file a claim for workers compensation benefits. You should call a work injury lawyer in Rancho Cucamonga California for information and potential representation! Here at Napolin Law Firm, we focus on getting our clients the maximum amount of benefits possible. We also focus on great client service and communication so that our clients can focus on getting better rather than worry about their case. By making every effort to learn about our clients unique situation, we can give the most appropriate legal advice in order to maximize the benefit to the client and put their mind at ease during the accident injury recovery process. Unless your work related injury happened due to the negligence of a third party (someone other than your employer), your only remedy for your injury is through the workers compensation system. In other words, you cannot sue your employer for your on the job accident except under any legal theory other than workers compensation. Although workers are limited in this respect, all workers enjoy the benefits of workers compensation regardless of fault. This means that even if you caused your own injury at work (with some exceptions), you have a right to bring a workmens compensation lawsuit. 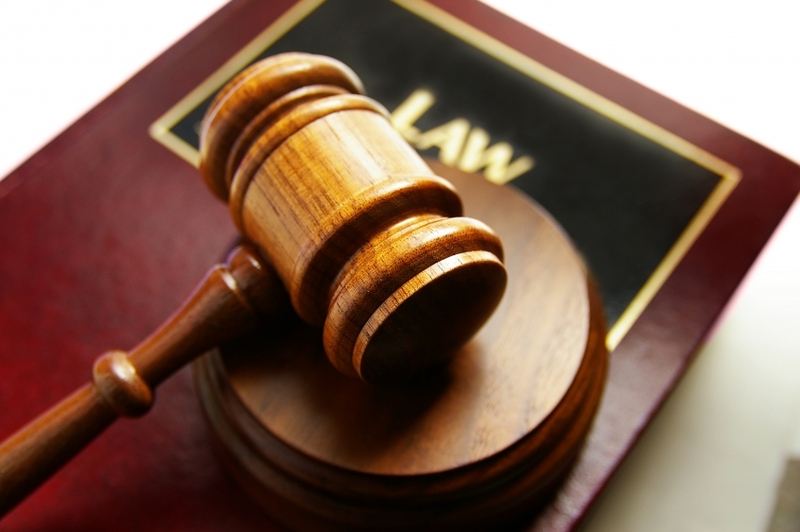 Free Consultation With A Work Injury Lawyer In Rancho Cucamonga California! 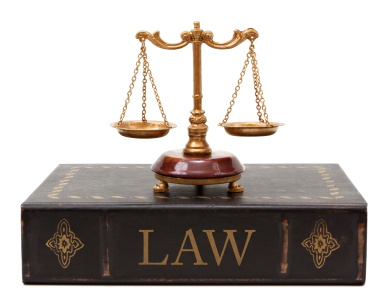 When it comes to deciding on the attorney that you will hire or simply learning about your options, you should call us for a free legal consultation. When you call Napolin Law Firm at 1 (909) 325-6032, you will speak with Mr. Napolin about your particular injury situation. Or, should you so choose, you can simply submit a form at www.WorkersCompLawyerIE.com, and Mr. Napolin will give you a call for your free consult. All consultations are free and without obligation to hire us. You can dial us up and Mr. Napolin will answer your questions and give you some guidance and insight regarding your injury and employment situation. 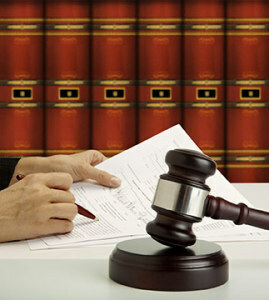 Once you discuss your situation with us, you will know whether you need a lawyer or not. And, should you choose to retain our legal services for yourself, you will get the same attention throughout the process as you got on your first phone call! Remember, all cases are taken on a contingency basis, meaning you do not pay one penny unless we recover on your workmans comp lawsuit. There are no hidden fees, costs or obligations, so get Mr. Napolin on the phone today before you lose important rights and are left without proper care or worse! Call Today – 1 (909) 325-6032 and we will take care of you! This article was posted in Rancho Cucamonga California, Workers Compensation Law and tagged Accident, Attorney, California Workers Compensation, On the Job Injury, Rancho Cucamonga California, Rancho Cucamonga Work Injury Lawyer, Work Injury Lawyer In Rancho Cucamonga California, Workers Compensation Rancho Cucamonga.